Welcome to the Sunday giveaway, where we give away a new Android phone each and every Sunday. This week we are giving away a brand new OnePlus 6, courtesy of the AA Deals Store! Are you constantly running out of space on your hard drive? How messy is your computer desktop? If you could use a bit more organization for your digital life, look no further than Degoo. 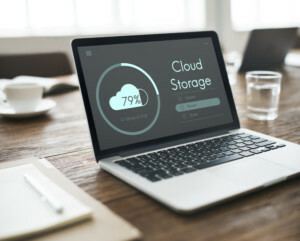 This encrypted cloud storage service will keep your files safe from hackers and viruses, while also providing high-speed data transfer and automatic backup for all your files. Right now, you can get 2TB of storage for just $59.99 (95% off). The best part? This is a lifetime subscription, so you pay once and get this space forever.